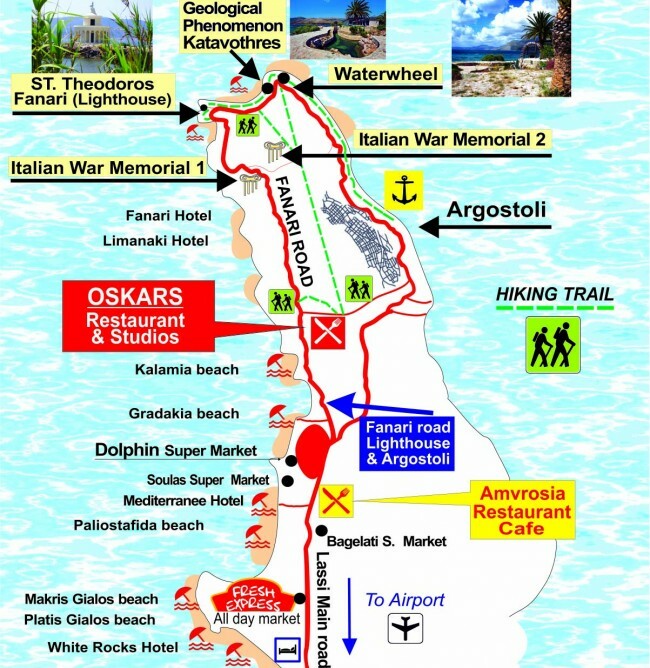 Walking down the romantic scenic coastal Fanari road you will find OSKARS and sightseeings: 1 the lighthouse, 2 the Italian war memorial I and II, 3 the unique geological phenomenon “Katavothres”, 3 the waterwheel. Don’ t miss any ! 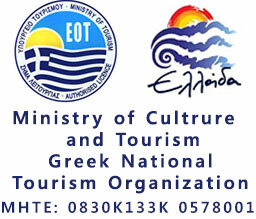 A nice tour for everyone to do in different ways by walking, car or bike and taking some souvenir photographs from sightseeing on the Fanari road. If you are coming to see this gorgeous island then bring a copy of these maps. 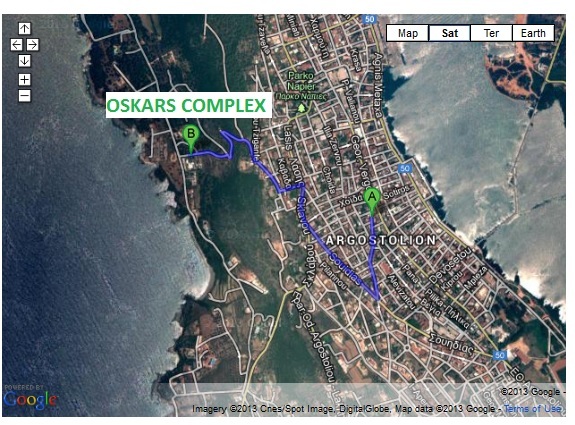 It will be very useful and a visit to OSKARS is well worth your while.